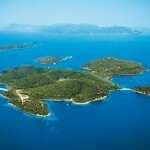 Throughout Greece’s ongoing financial crisis, rumors that the country is considering selling off its treasured islands to foreigners have been rampant in the media. 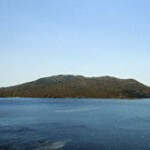 Europe: Can the Lithuanian Government Buy a Private Isle in Greece? 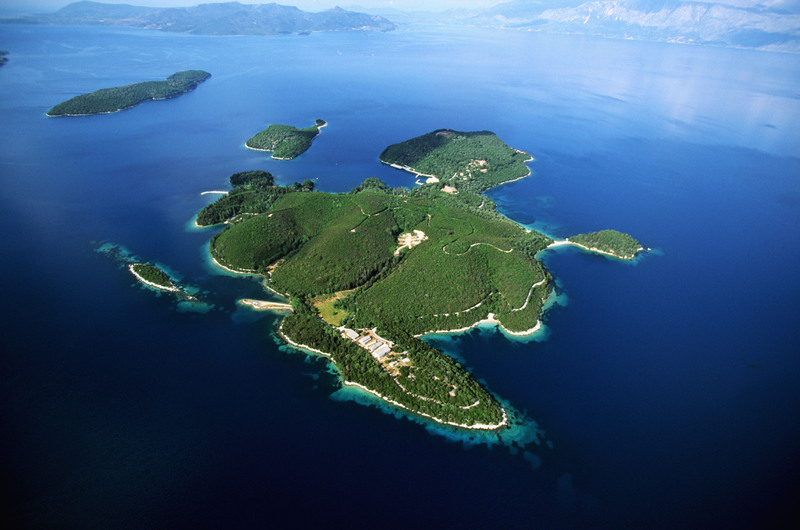 The mayor of Lithuania’s capital city has suggested that struggling Greece should sell the country a private island to use as a resort – but is it even possible? A paradise island on Greece’s sunny Mediterranean shores sounds to many people like the perfect …Read More: Europe: Can the Lithuanian Government Buy a Private Isle in Greece? 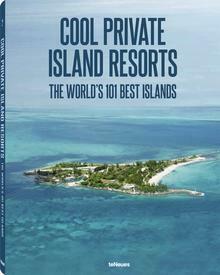 The sale of the fabled isle of the Onassis family to fashion designer Giorgio Armani has been widely misreported in the press – what makes this private island rumour so compelling?